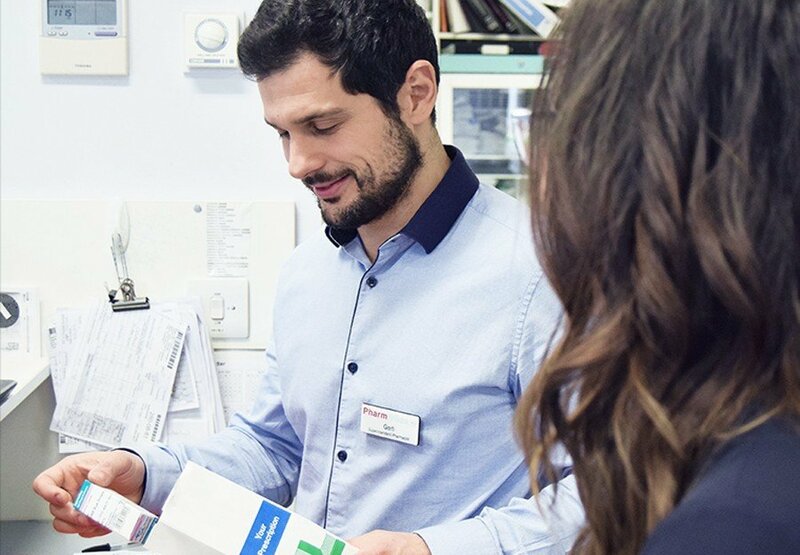 Our expert, friendly staff and bright, modern pharmacy help us to provide excellent healthcare to patients, visitors and staff of the NHS. To offer our patients and partners an efficient and speedy service we have an automated dispensing robot to manage our vast medicine range accurately. 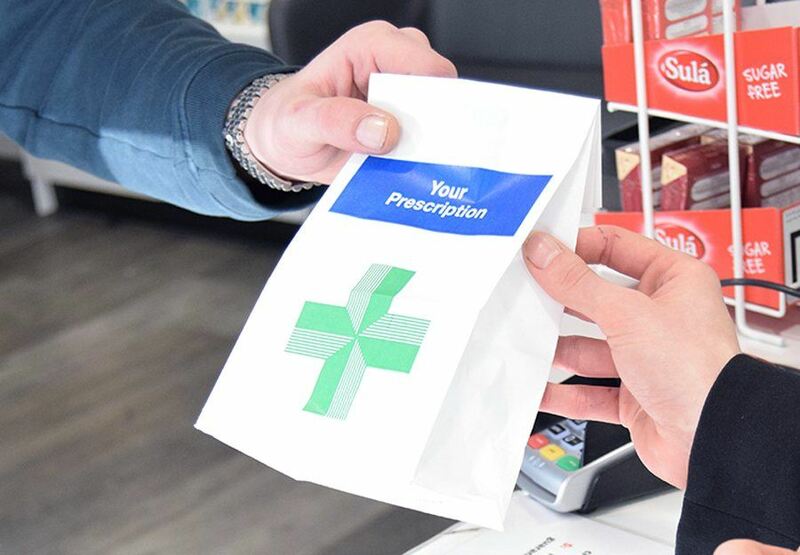 Blending the latest retail technology with highest standard of customer service and medical knowledge ensures we consistently deliver a quality, informative and friendly pharmacy service. Pharm@sea is conveniently located on in the Outpatients department of the Royal Sussex Hospital, just across the road from the main entrance of the Barry Building. Pharm@sea offers successful careers opportunities in a number of healthcare roles. We work in a rewarding and friendly environment and provide our team with a host of training and career development opportunities.